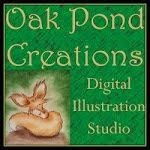 Morning Peeps, Tuesday Throwdown challenge #TT233 is sponsored by Oak Pond Creations. The image is "Butterfly" The theme is "Anything Goes"
Morning Peeps,Today is Sunday and that means new releases over at DS4J Store. One of the releases is this beautiful Friends . So take a walk over to the store and see the other NEW releases and join in on the fun. Morning Peeps, Today's challenge is #96 Send A Smile for Kid. The theme for this challenge is Punches and/ or Diets 4 Kids. Our sponsor is Flat Friends Boutique, prize 6 digits winners choice. 2nd sponsor The Paper Shelter, prize 3 digits winners choice. 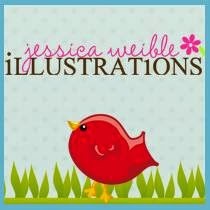 3rd sponsor Sassy Studios (no image). Prize 4 digits winners choice. 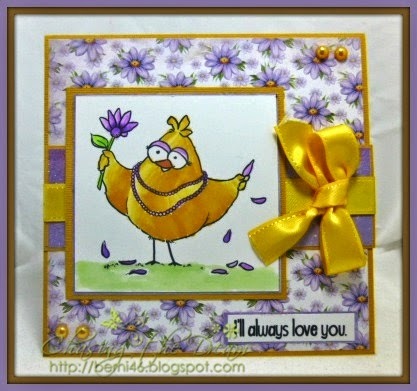 It Midway Post over at Open Minded Crafting Fun. Challenge #30 with the theme "Up In The Air." See our fabulous sponsors below and join in on the fun. 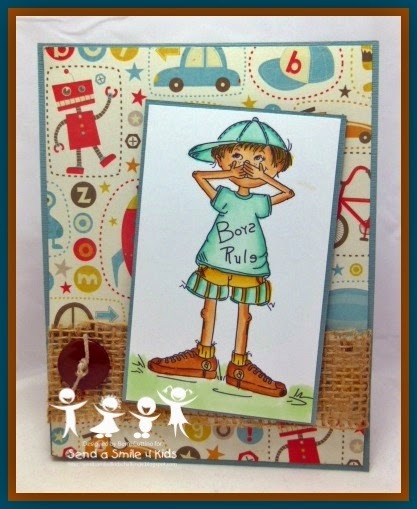 Good Morning Crafty Peeps, Today's challenge #40 is sponsored by Di's Stamps. 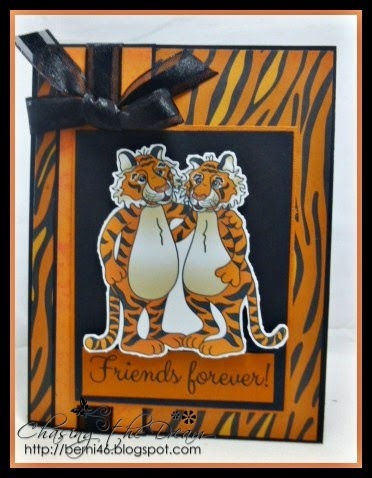 The theme is use Embossing Powder on your card. 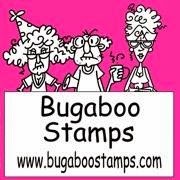 So come and play with us over at Christmas Stampin All Year Long. This is one way to get ahead start on those Christmas Cards. 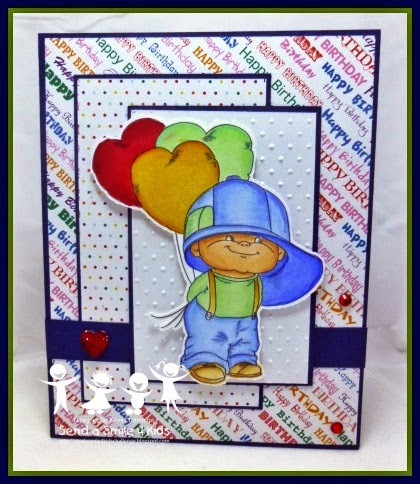 The image I created is from Stamps For Life Christmas Trees. I stamped the tree images in Veramark and then sprinkle Zing embossing Metallic finish on top of image. 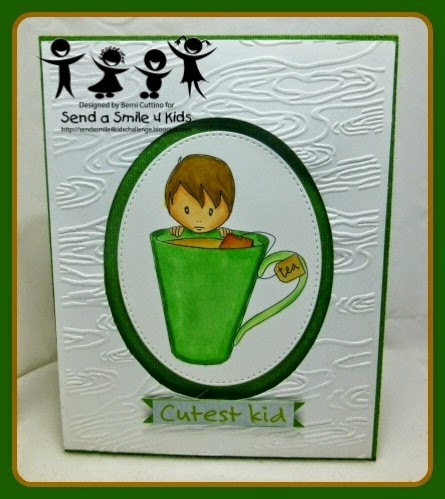 After that heated the embossing powder. 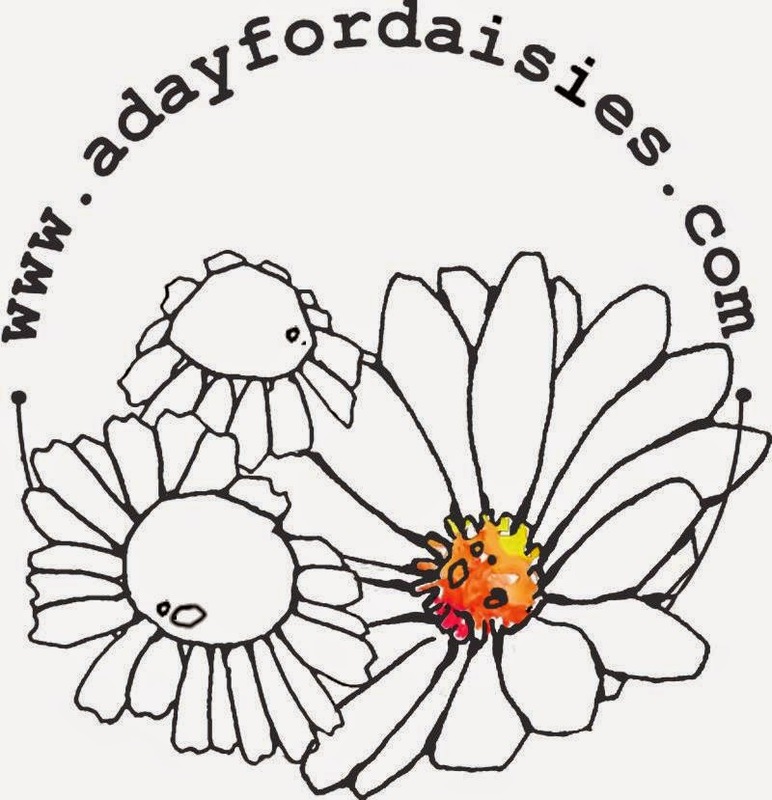 Morning Peeps, DS4J will be a monthly challenge starting 01 February 15. This challenge #109 will run from 01 February thru 28 February. Julie is the hostess for challenge #109 over at DS4J. The theme is: Valentines/Love. 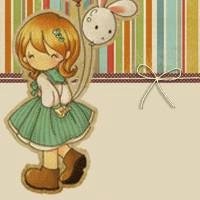 I created with ds4j image using the All My Love. 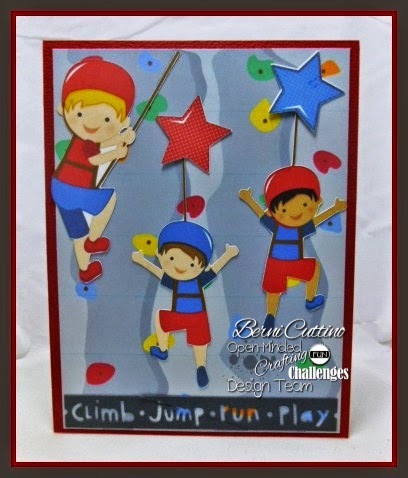 So come on over to the challenge blog and come play with us. 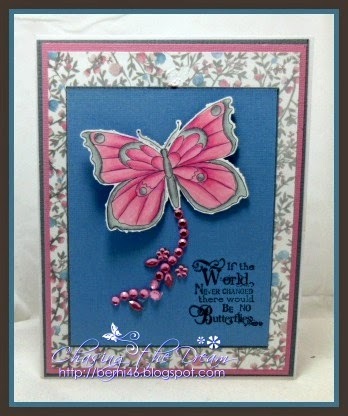 Morning Peeps, Tuesday Throwdown challenge #TT231 is sponsored by Sami Stamps. 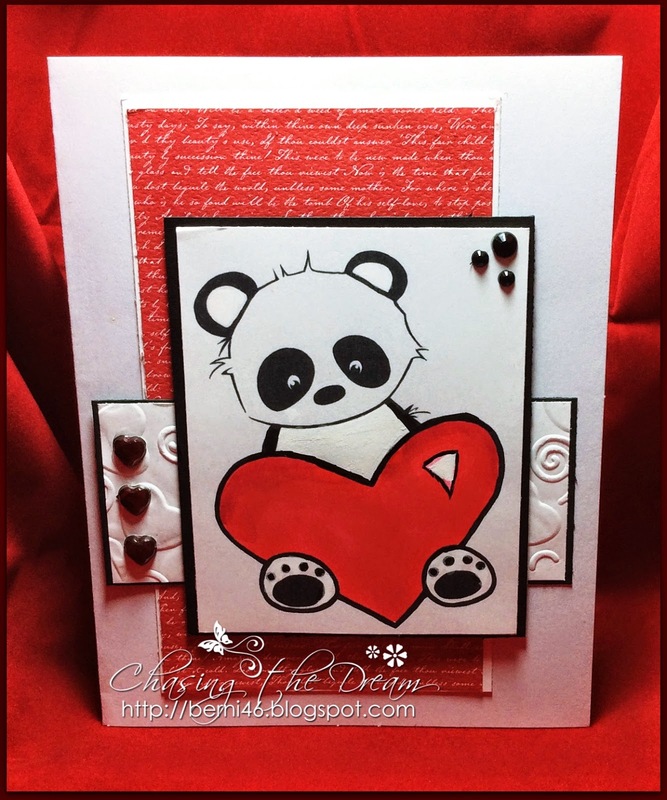 The image is "Panda Heart" The theme is "Love is in the Air." 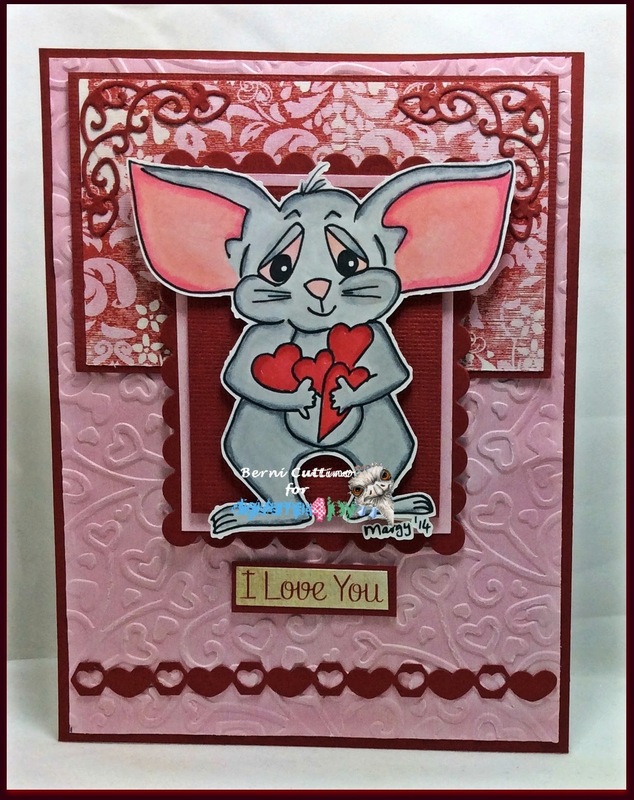 Supplies: Bazzill basic paper, scraps of paper, spellbinder hearts embossing folder, queen & co bling rhinestone, wink of stella glitter pen, colored with spectrum noir markers. Morning Peeps, Today's challenge is #95 Send A Smile for Kid. The theme for this challenge is For the Boys. Our sponsor is Squigglefly, prize 3 digi's winner contact sponsor. 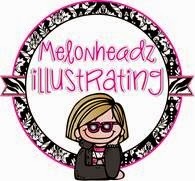 2nd sponsor Stitchy Bear Digital Outlet, prize $10 gift Certificate. 3rd sponsor Fred She Said (no image). Prize $15 gift Certificate . It Midway Post over at Open Minded Crafting Fun. Challenge #29 with the theme "No Pink or Red." See our fabulous sponsors below and join in on the fun. 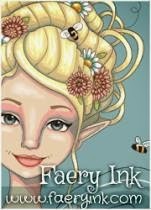 Good Morning Crafty Peeps, I am one of the newest team member over at Christmas Stampin All Year Long. This is one way to get ahead start on those Christmas Cards. 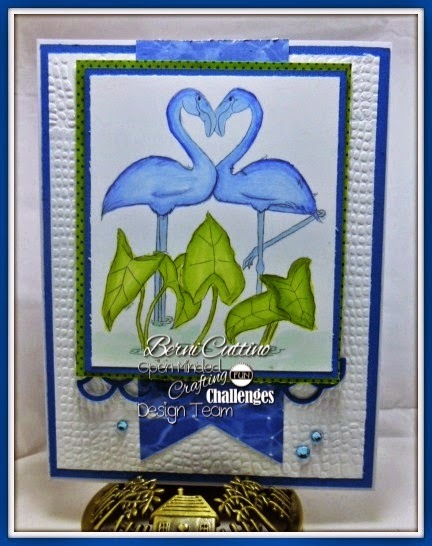 This is the first challenge #39 of the year which is "Anything Goes." 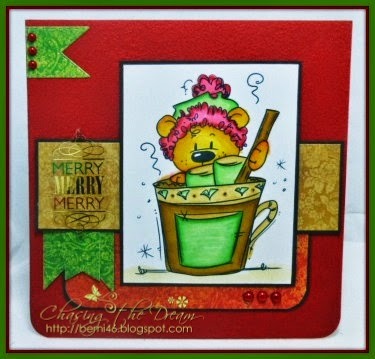 Our Sponsor is Bugaboo and the image is the cute Hot Cocoa Bear. 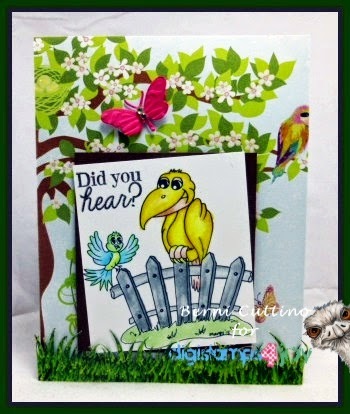 Morning Crafty Peeps, Because my card was chosen by the Design Team, over Crafting By Design, I was invited to join the other winners in being a Guest Design for the February Anything Goes challenge. The theme is "Anything Goes." 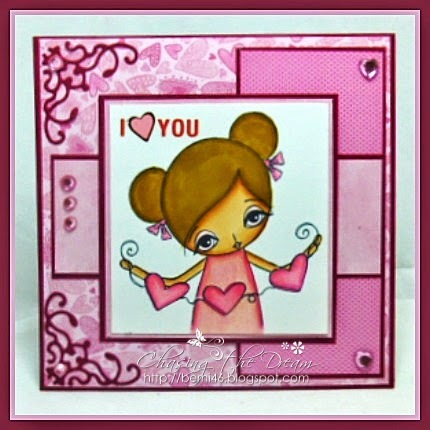 My image is from Dilly Bean and this Penny's Heart String."